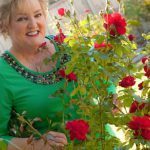 now is the time to prepare for a glorious fall rose display. August is the time to prepare for a spectacular fall rose bloom! canvas for the ‘Fall Rose Show’, that nature created with a little assistance from you, of course. you how to cut back for fall. days of hard frost of temperatures below 21 degrees before they are fully dormant for the season. 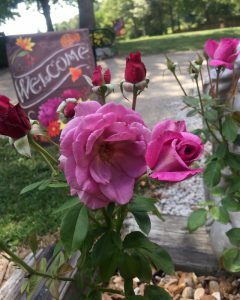 rose shows in the area you may want to exhibit at as well. small rose garden the perfect solution is planting your roses in the Greenwell Water Saver. slows and can literally stop the flow of sap from the roots upward, so no food is taken in. almost a dormancy state to conserve energy and water during the hottest part of summer. • Remove all debris from the garden. 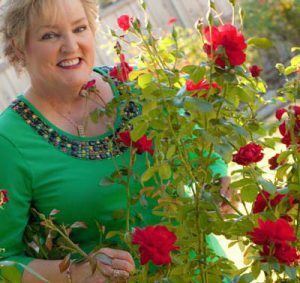 • Add a layer of Good Dirt Soil Conditioner around each rose bush. • Replace mulch as needed to conserve water and keep your bed cooler. • Continue watering program, plant using Greenwell Water Saver. now and into the fall. • Check hanging baskets and containers daily because they dry out faster. 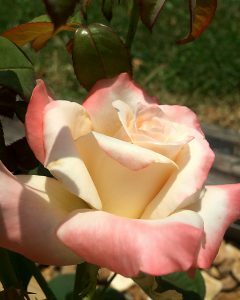 • Check on any fall rose shows, cut roses back for rose shows at your State Fairs. dormancy so they don’t bloom all at once (what rosarians call being a ‘cropper.’). out dead wood. Leave the strong hardy canes. Just deadhead your new rose bushes. 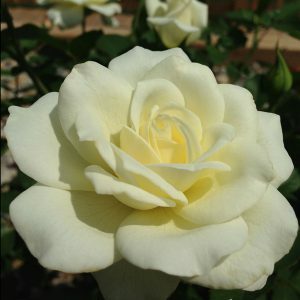 your roses will enter into winter dormancy the better for it as stronger plants. spot as well as any synthetic fungicide, including Chlorotalonil. spot. Lactoferrin also helps to fight diseases in people. the raccoons as of yet, but I will.